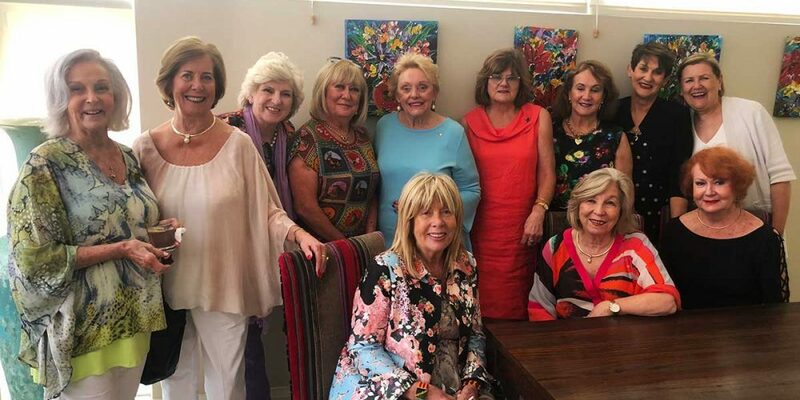 Our 2018 cheque presentation was held on Tuesday December 4 at the home of our President, Mrs Dorothy Ryan OAM. Dorothy graciously acknowledged those who had made generous donations throughout the year and sincerely thanked our sponsors and supporters. Funds of over $100,000 were raised during 2018 and cheques were presented to representatives of Child Protection Units at Westmead Children’s Hospital, The Royal Hospital for Women, The Sydney Children’s Hospital Randwick, The Child Protection Unit Royal North Shore and the Child Abuse Prevention Service (CAPS).